The BC Coroners Service is requesting the public’s assistance in identifying a male who was discovered deceased on the shores of Valdes Island, just south of Gabriola Island, on June 23, 2018. He is believed to have been of average build, aged 20 to 40 years, with light skin colour, short black hair and with a height of approximately 178 centimetres (five feet, 10 inches). He was wearing green shorts, a small red-and-black tartan fleece shirt and also wore a “Donate Life” silicone wristband. He had several distinct tattoos on his body as pictured in the link below. 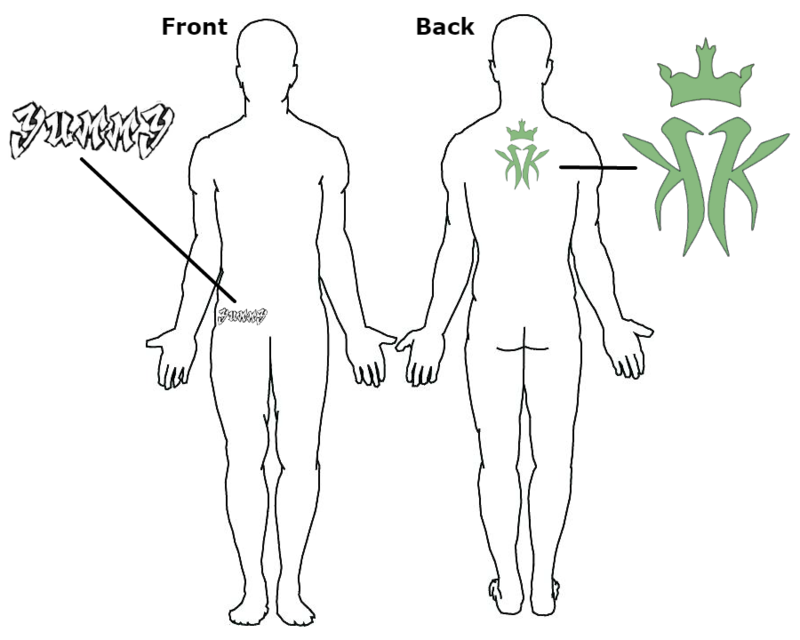 The tattoo on his back was a Kottonmouth Kings logo. He also had a distinctive bullet necklace and a Texas-style belt buckle. If anyone has information relating to the identity of this male, call the BC Coroners Service Special Investigations Unit at 1 877 660-5077 and quote case number 2018-1023-0072, or contact the Gabriola Island RCMP at 250 247-8333 and quote the case number 2018-377. These assets are subject to the terms of the News Footage License - British Columbia.